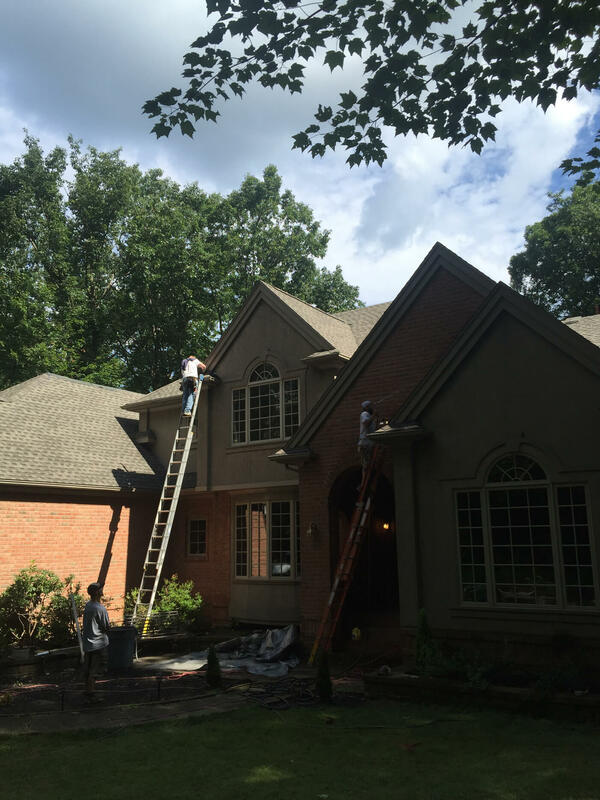 Let’s face it, our Pennsylvania weather creates havoc on your existing roof, year in and year out. 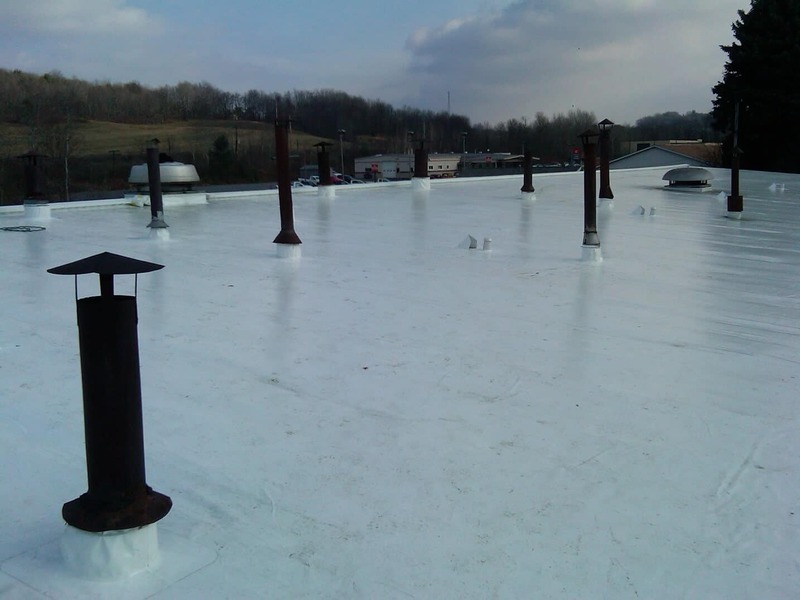 Trust in us to protect and rebuild your space with a Duro-Last roof! 768-Roof will evaluate your current roofing situation and help you fix those unwanted roofing issues and leaks! 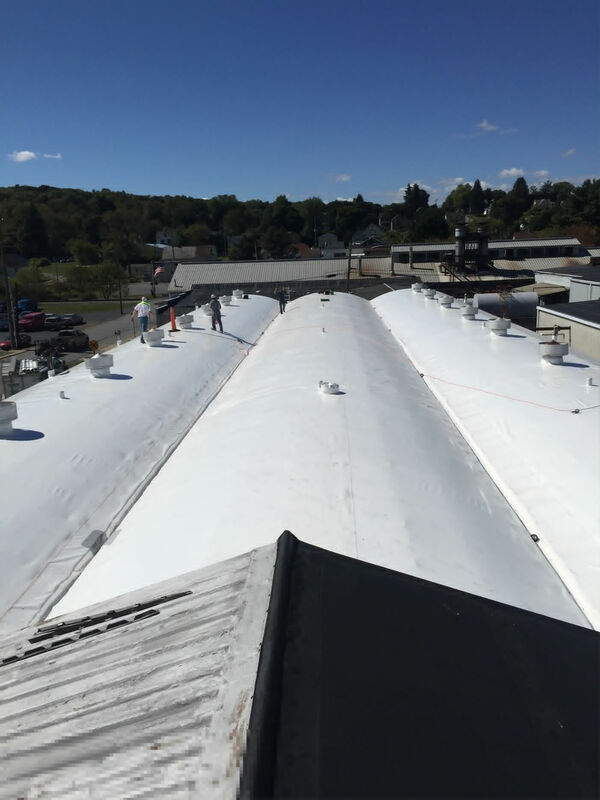 No matter the style or type of your existing or proposed roof, 768-Roof can help you make the right choices in protecting your residential investment. Each project is carefully examined and then designed to best suit your homes individual needs! 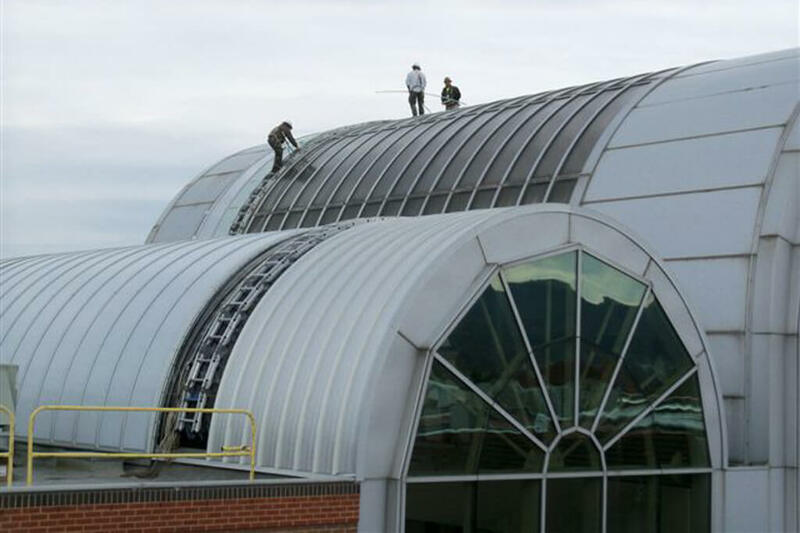 Do you want durability for your industrial roof? 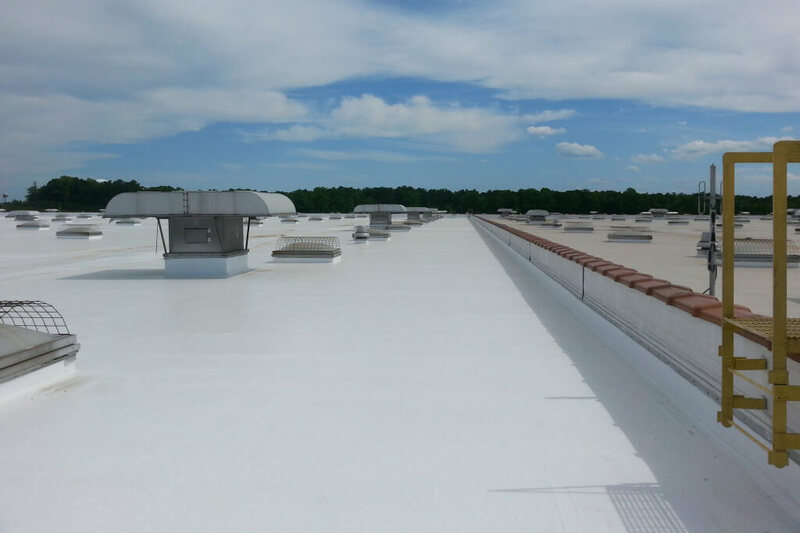 Let us protect your building, equipment, inventory and your business with Duro-Last’s roofing system! 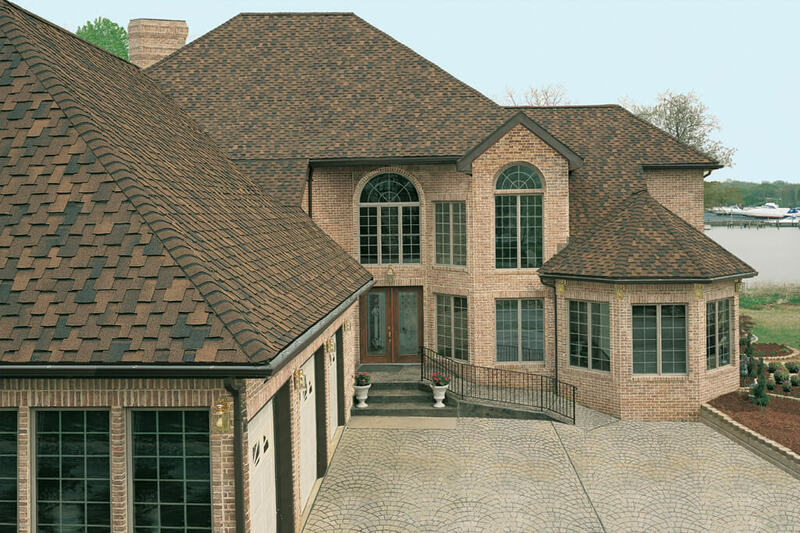 Duro-Last known as the “World’s Best Roof” is one you can count on in protecting your assets. 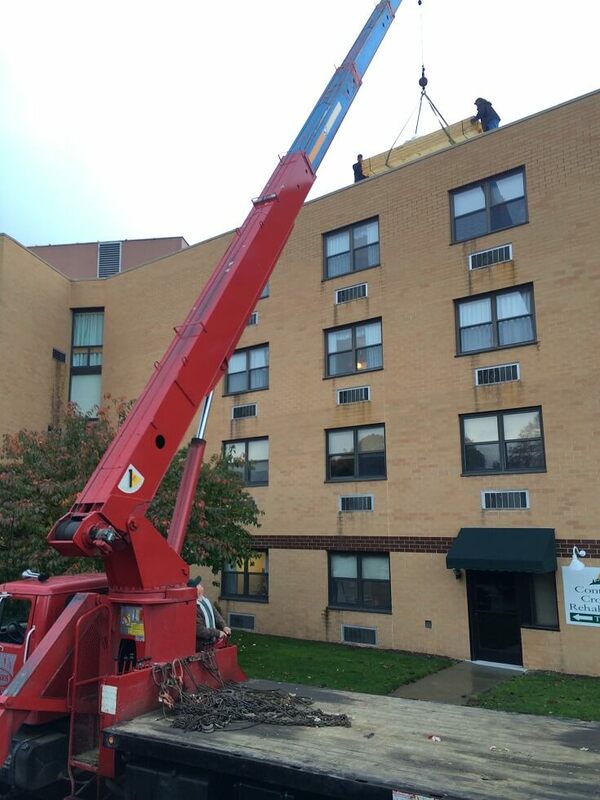 Thank you for the super job you did on our roof and for keeping the cost down on replacing roof sheeting. 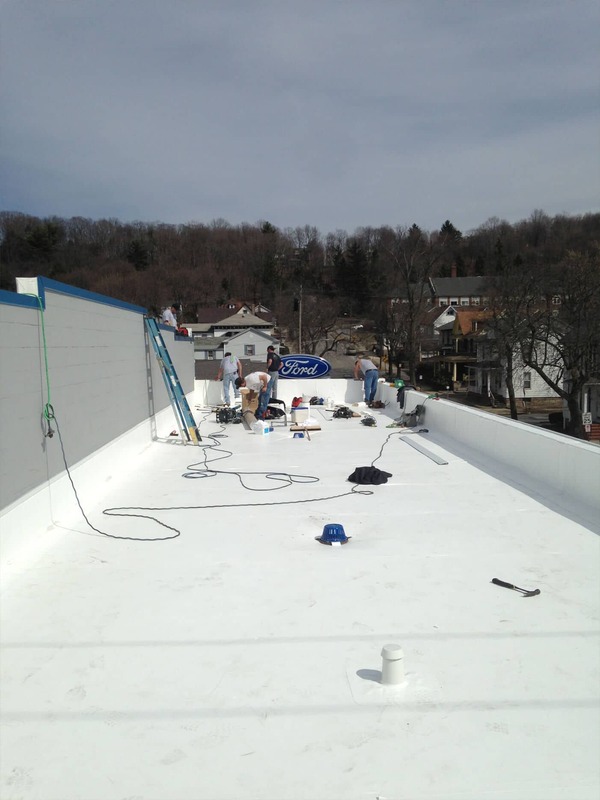 We just want to take a moment to say how pleased we are with you and your crew during our recent roof replacement. 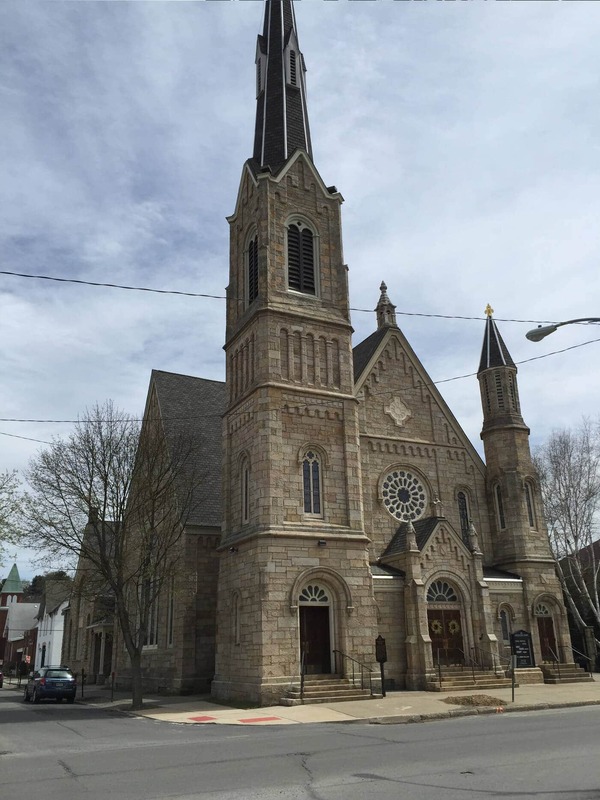 You all did a great job and we are very pleased with the completed project. I can’t say enough about the crew’s professionalism and what nice manners they all have. We will definitely recommend your company to anyone needing this type of construction. Meticulous attention to detail, nothing was overlooked. The best contractor I have ever hired, EVER, thank you! Thank you for a job well done. From start to finish very professional. Thank you so much for the wonderful job, it was beyond my expectations. It really dresses up my house and I will be proud when my company arrives for the holidays. 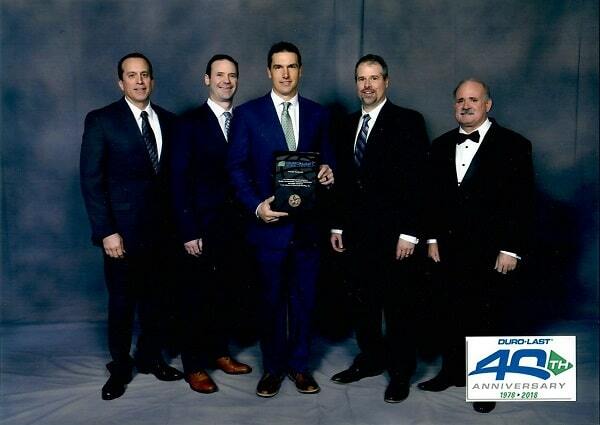 Once again, hats off to you and the guys. We are both very pleased with the roof. We will definitely recommend your company and crew to anyone looking for a dependable and processional contractor.